Automakers are always submitting trademark applications for vehicle names. 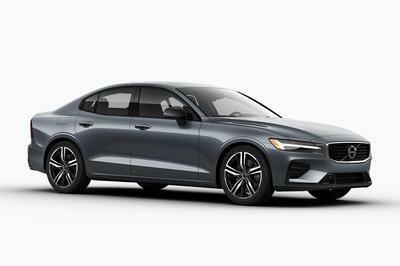 Sometimes it’s to ensure that a given name isn’t snatched up by a rival, but more often than not, it hints at a new vehicle or model in the pipeline. 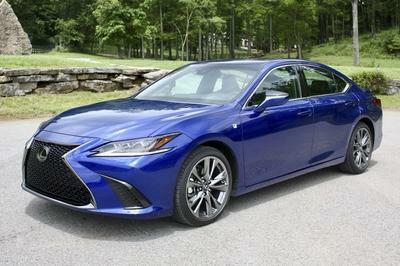 With this in mind, Lexus has just trademarked the LS 500 and LS 500h names in Europe, which comes just five months after the LC 500 and LC 500h names were trademarked. 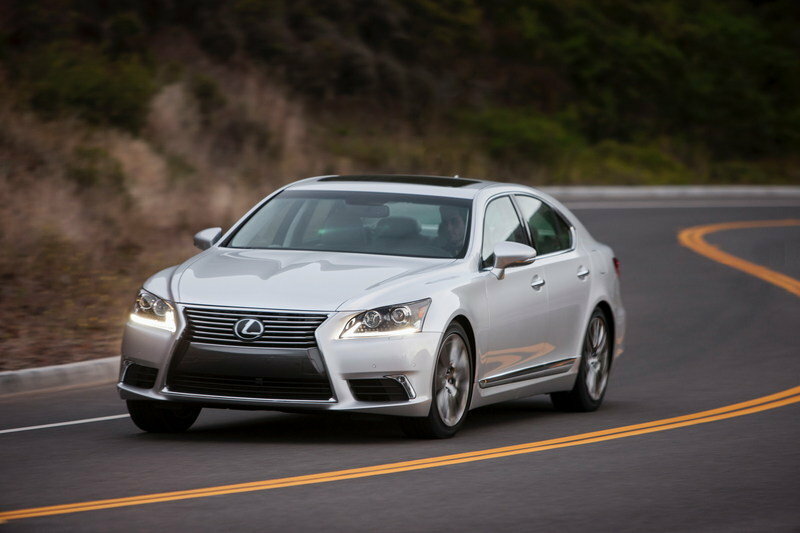 Although it has been updated several times, the current Lexus LS has been on the market now for almost a decade. 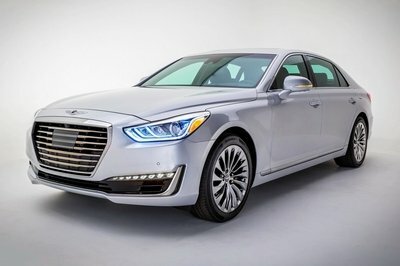 With a new flagship sedan imminent, this trademark filing could suggest that the LS lineup will be adding a new hybrid model – perhaps as a more entry-level alternative to the LS 600h L. Another feasible possibility could be that Lexus is planning to replace the 5.0-liter V-8 in the LS 600h L with a more advanced, downsized engine with similar power but better efficiency. Most other automakers are relying heavily on direct-injection and forced induction to create cleaner cars without sacrificing performance. 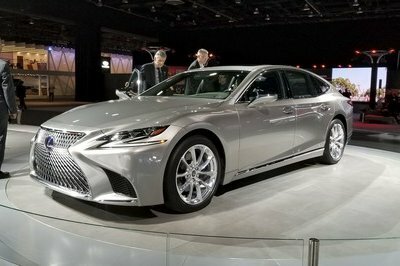 Based on Lexus’ current naming system, this new hybrid would likely be powered by a 4.0-liter engine and, if the downsized engine option turns out to be the case, then expect this big hybrid to produce more than 438 horsepower in combined output and return better than 23 mpg on the highway. As pointed out by the report from Autoguide, there’s also an outside (read: highly unlikely) chance that Lexus is just changing its vehicle names to better align with the corresponding engine displacements. Judging by these new trademark filings, it would be safe to assume that a fifth-generation Lexus LS is on the way, and there’s a very good chance it will be joined by an all-new coupe model. 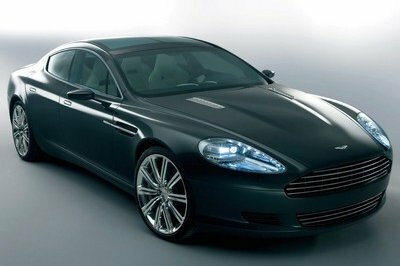 Such a move could put the next-gen LS in the same ballpark as the Mercedes-Benz S-Class.